For many students in Arizona, particularly those who come from low-income families, college isn’t even on their radar. The costs, complexity and rigor are beyond what they think is possible. But Helios Education Foundation knows that every student, regardless of zip code, is capable of completing post-high school education or training. And with an estimated seven in ten jobs requiring a postsecondary degree or certificate by the year 2020, every student needs to plan for some form of postsecondary education. 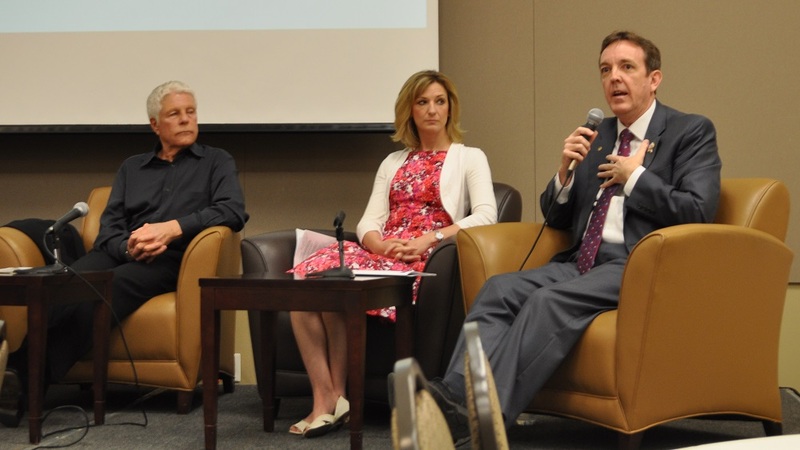 That’s why Helios launched the College Knowing & Going Initiative in 2015 to create a college-going culture at 18 partner school districts in Arizona. Provide the ACT to all juniors during the school day. Helios provides the majority of the funding and the partner school districts contribute a portion as well to make it completely free to the students. Having an ACT score opens the doors to college entrance, as well as scholarships. Create a college application campaign that encourages every senior to complete at least one postsecondary application. Help students complete the FAFSA. It’s a complex application, but having a completed FAFSA application is the doorway to financial aid and scholarships. By tracking FAFSA application status, schools are able to help students fix errors and ensure that the application is completed and submitted successfully. Work with students to create ECAPs (Education and Career Action Plans). Starting as freshmen, students can explore different career paths and the types of education and credentials needed to pursue those careers. ECAPs identify key milestones along the way and help to keep students on track throughout high school. 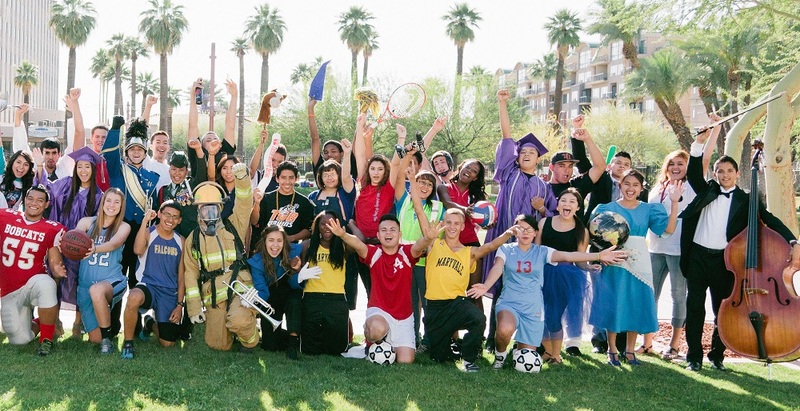 Currently in Arizona, only half of high school seniors enroll in postsecondary education after graduation. 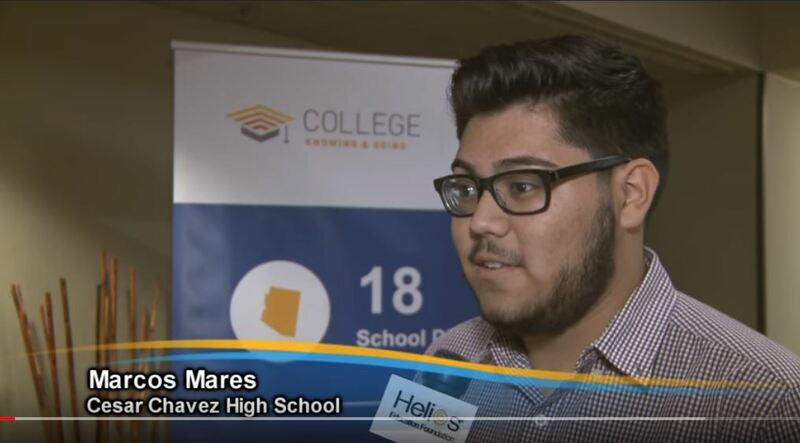 Helios’ College Knowing & Going Initiative hopes to significantly impact the Arizona Education Progress Meter goal to boost the number of students pursuing advanced degrees or certificates. 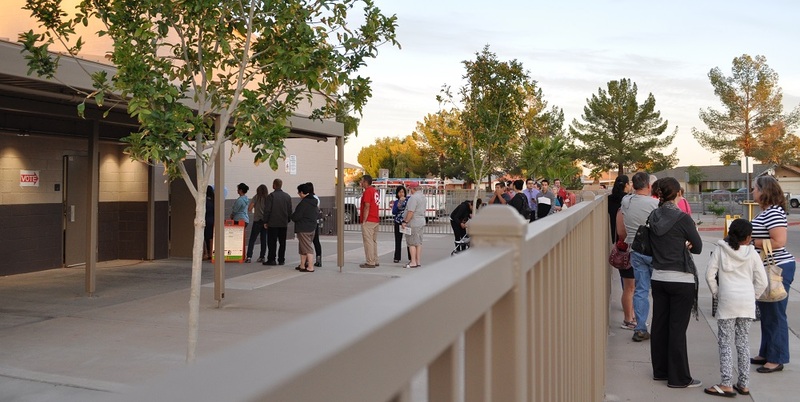 To reduce the burden on already stretched district and high school staff, three regional groups – Arizona College Access Network (AzCAN), the Northern Arizona College Resource Center (NACRC) and the Metropolitan Education Commission (MEC) – help plan, implement, troubleshoot and provide resources and technical assistance to the school districts. After only a few years, the College Knowing and Going program is already making a difference. FAFSA completions are up 20 percent over one year and 27,000 students took the ACT last year alone. Partner organizations have already provided more than 300 hours of training to 600 educators and helped 700 families prepare for college.